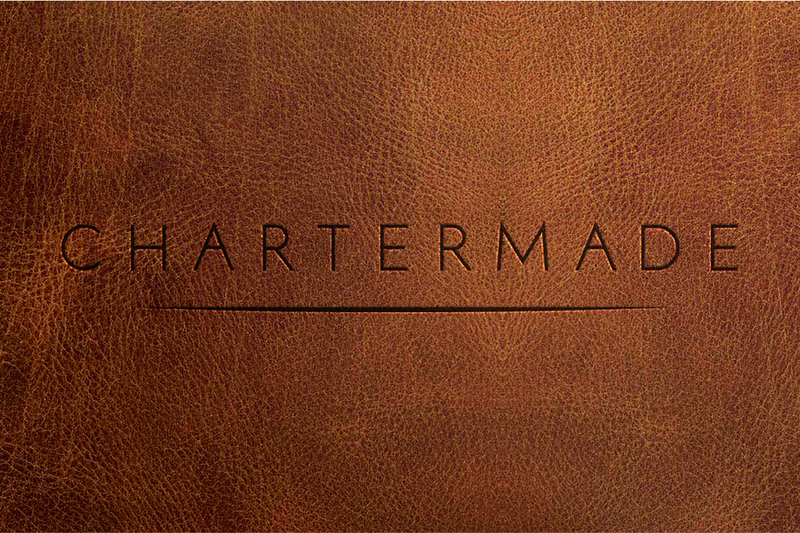 Chartermade's passion for workmanship and the finest materials is the philosophy behind their products. 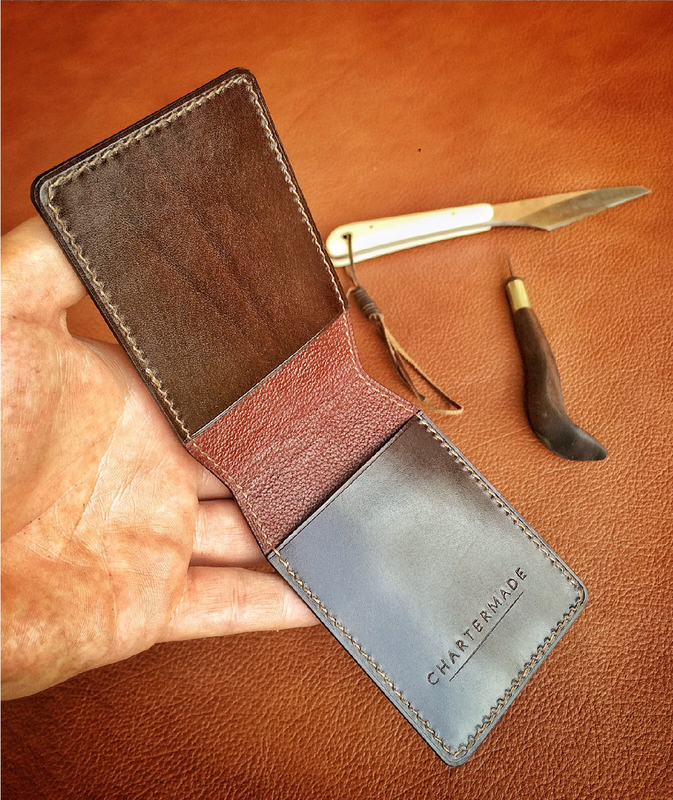 Functional, classic leather goods. 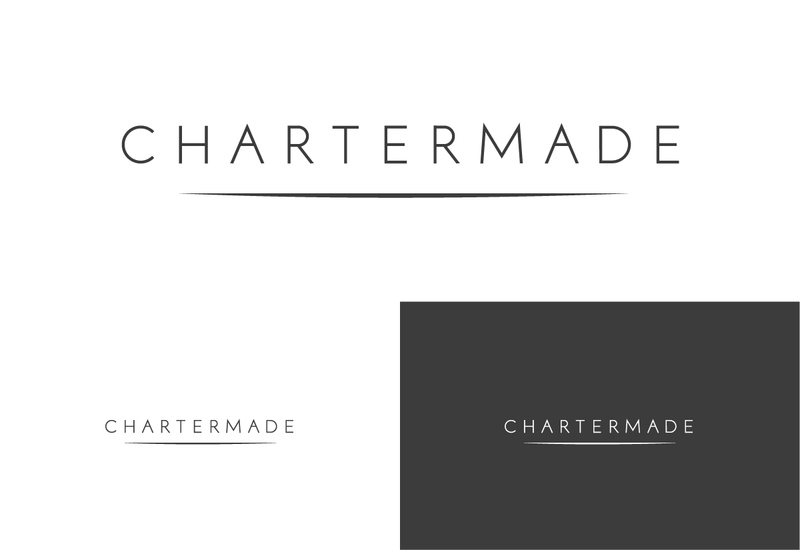 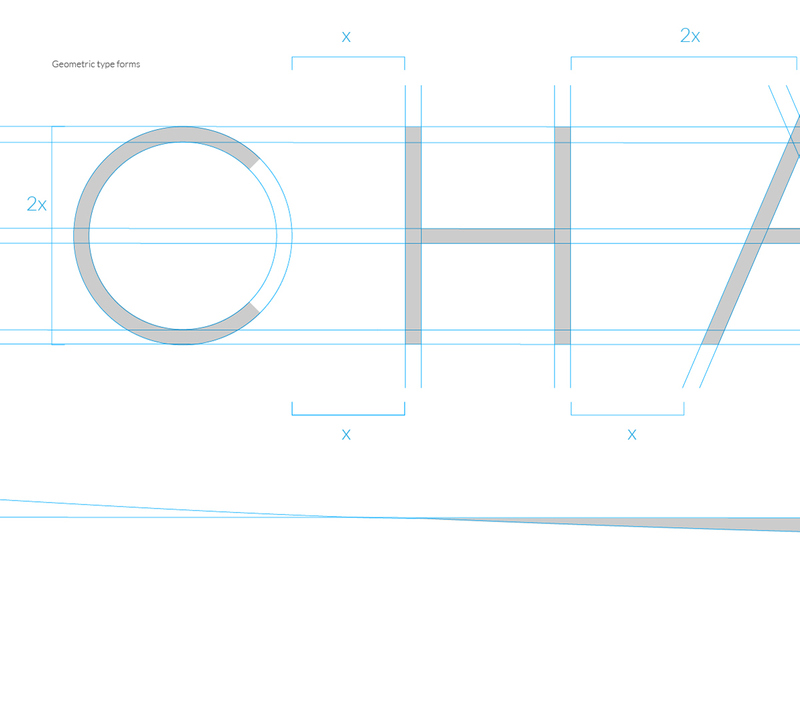 Creating a logo for them needed to be simple and elegant, allowing the materials and product to stand out.